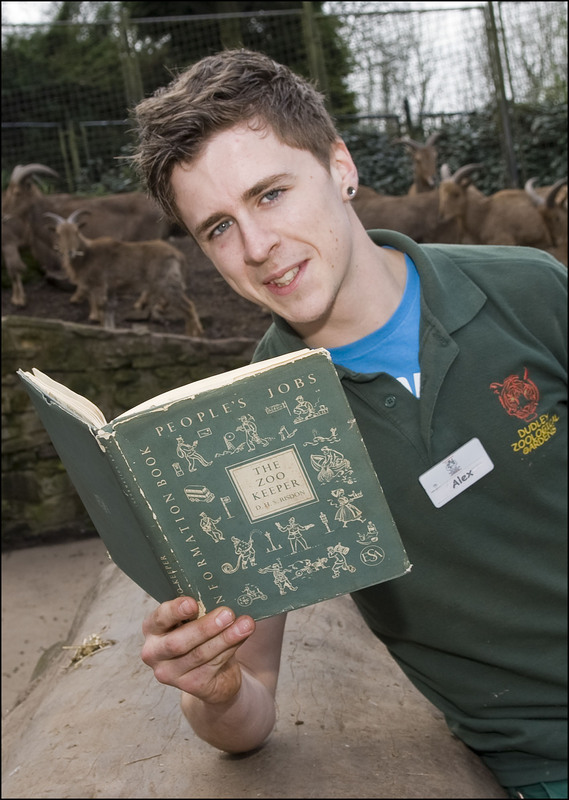 Countdown to Dudley Zoo’s 75th anniversary. . . 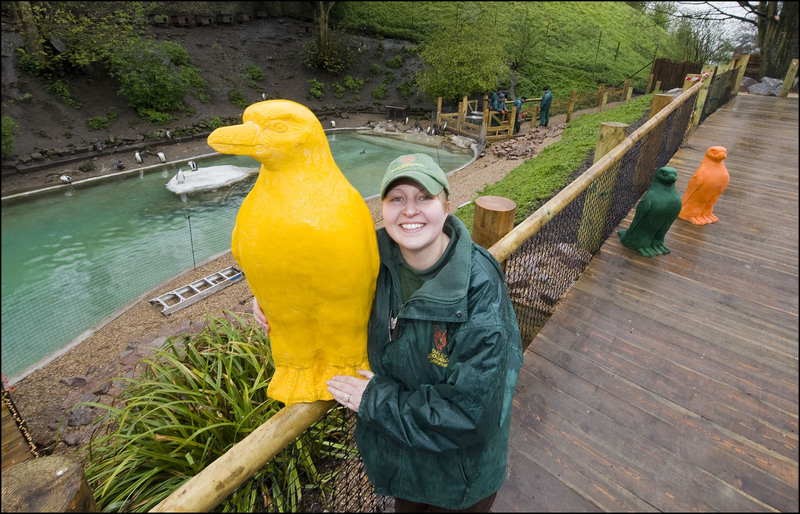 Team Leader, Birds, Kellie Piper, with three of the 21 fibreglass penguins that will mark the launch of Penguin Bay and Dudley Zoo’s 75th anniversary. The Countdown to the Bank Holiday anniversary launch of the £40,000 Penguin Bay at Dudley Zoo has begun. Wet and windy weather throughout the week hampered staff working on the walkthrough experience that opens to the public on Sunday, May 6 – the zoo’s 75th birthday – but final preparations are now underway. The three-month-long project has doubled the size of Dudley Zoo’s enclosure for 70 rare Humboldt penguins – one of the largest colonies in Europe – and decking walkways and glass viewing platforms will bring visitors closer to the endangered South American birds. DZG CEO Peter Suddock, said: “For years customers have asked to get nearer to our colony of rare Humboldt penguins and the new layout means the whole family will be able to do just that, plus have a fantastic overhead viewing platform to watch them swimming. Mr Suddock added: “Work has taken three months to complete and it has been particularly laborious as all of the birds were in situ throughout the whole of the programme which means we have been unable to use mechanical diggers for the operation. The £40,000 project will also include refurbishment of nest boxes, checking and resealing of the pool and provision of a creche for young Humboldts. The scheme, which has been designed in-house, has been funded by DZG with a £3,000 donation from Darlaston-based company Rubery Owen. DZG is home to one of the largest groups of Humboldt penguins in Europe, with more than 70 birds currently in the colony. 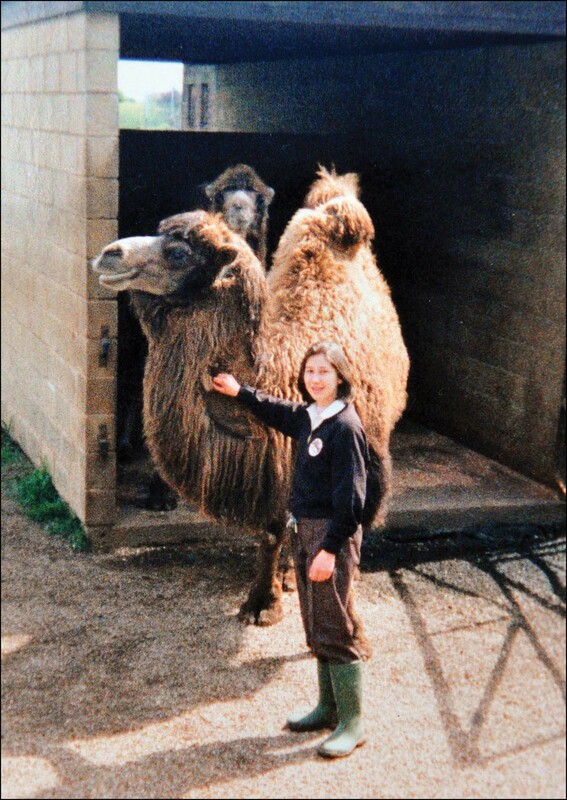 The highly successful conservation programme has been recognised by BIAZA (the British and Irish Association of Zoos and Aquariums), winning its award for sustained breeding of a species in captivity. To mark Sunday’s anniversary the zoo has taken delivery of 21 bright birds! The fibreglass penguins are painted in a rainbow of shades and will feature around the site – plus a whole load of surprise venues in coming weeks! DZG Head of Media and Communications, Jill Hitchman, said: “They’re fab models and really make everyone smile when they see them. “We’ve named them all Dudley and have 21 in honour of Pingu, our oldest Humboldt penguin who celebrated his 21st birthday last week (Apr 24), and they will be placed around the Zoological Gardens in a special Penguin Trail. Anniversary celebrations will start on Sunday, May 6 – the date the zoo opened to the public in 1937 – and continue throughout the next 12 months. Two anniversary stars are already settling in; Amur tiger Tschuna and Sumatran tiger, Daseep, transferred in February and have already become visitors’ favourites. Modification work to the big cats’ enclosure created an eye-level glass viewing area offering never-before-seen angles of the iconic triple Tecton complex, plus a live tiger cam for off-site viewing. Also on the list is the restoration of the 1958 chairlift – one of the oldest in the country. Work will begin in May with midsummer completion and offer visitors a view from the air of some of the rarest animals in the world. 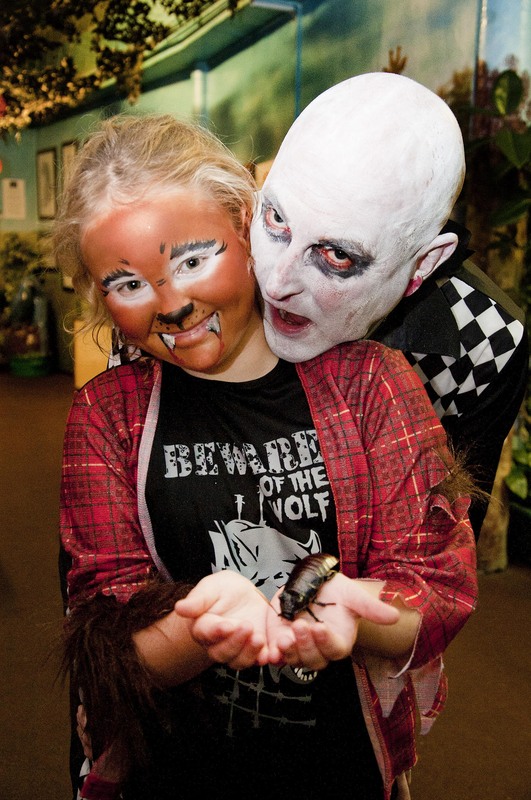 Visit the Dudley Zoo website for more information. 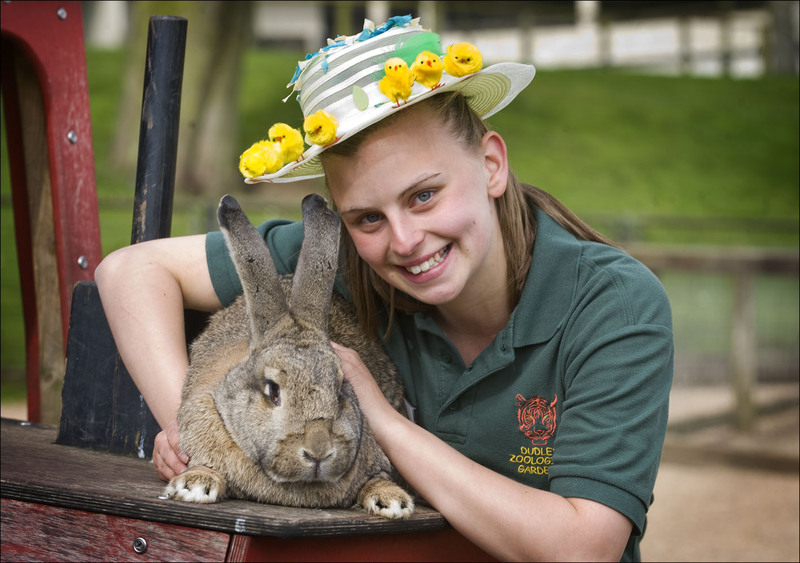 Dudley Zoo trainee keeper Hannah Follows, of Gornal, with giant English rabbit, Honey. Giant English rabbits will be hopping on to the Easter scene at Dudley Zoological Gardens this week to join a fortnight’s eggs-travaganza at the Castle Hill site. Bonny bunnies Honey, Hazel and Holly will be joining the holiday funtime as youngsters take part in the zoo’s annual Easter Trail with a free chocolate rabbit for all completed entries. There’s also a chance to enter a prize draw to win a year-long adoption package for a giant English rabbit – these mega bunnies weigh in at around 16lbs! There’s an Easter bonnet parade at 1.30pm on Sunday (April 8) in the Castle Courtyard with a medal for all entries and a special Farmyard Meet and Greet for the winner of the best hat. And for crafty young visitors, there are Easter activities in the Farm Barn and Discovery Centre, including the opportunity to decorate a plant pot and receive free pumpkin seeds (they’ll come in handy in autumn for the zoo’s Hallowe’en competition). Elsewhere across the 40-acre site there’s a chance to get close to newly-arrived tigers, Tschuna and Daseep via a peek through a glass viewing panel – scary! – and say hello to one-year-old Bornean orang utan, Sprout. And see work in progress on Penguin Bay, the zoo’s 2012 walkthrough experience which allows visitors to get close to the 70-strong group of rare Humboldts penguins – the largest colony in the UK. Penguin Bay is due to launch on May 6, the 75th anniversary of the date the zoo opened to the public in 1937. Checkout our Easter eggs-travaganza at www.dudleyzoo.org.uk or call 01384 215313 for details.